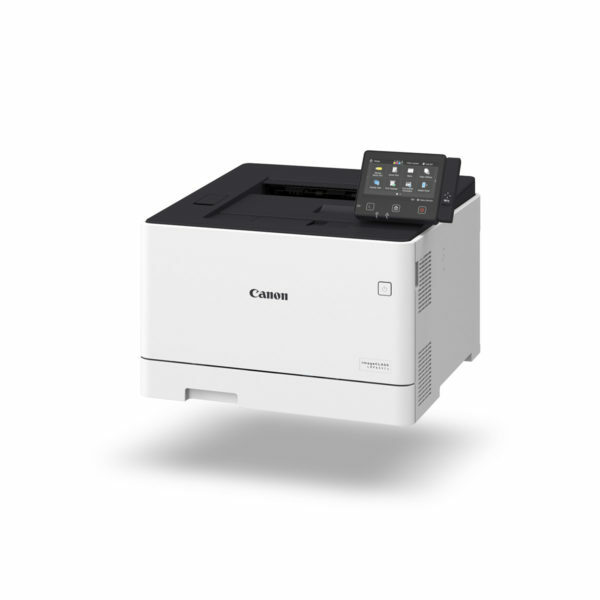 Compact in size and big on cost-saving, the imageCLASS MF249dw delivers fast, efficient results to small offices thanks to its wireless, network-ready capabilities. With the ability to spring into action straight from sleep mode, slow warm-up times will be a thing of the past with this sleek, multifunctional device. Diagrams, photos and fine text are crisp and clear thanks to Ultra High Quality imaging technology, so your documents always look professional. 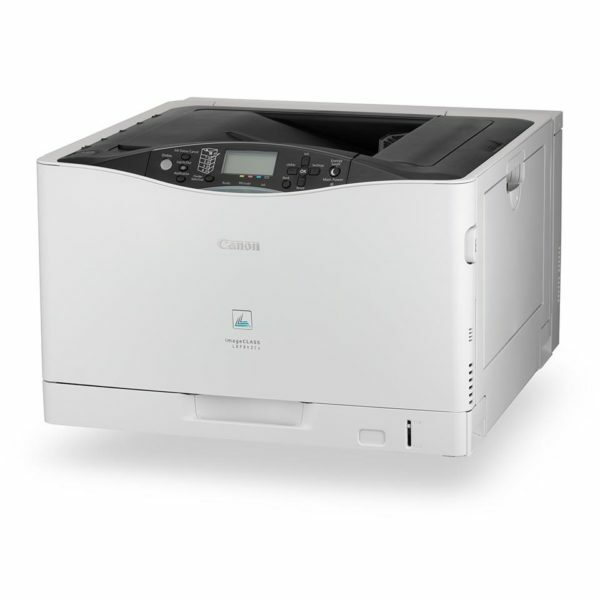 With virtually zero warm-up time from sleep mode, and first copies generated in less than six seconds, there’s no waiting for prints or copies. 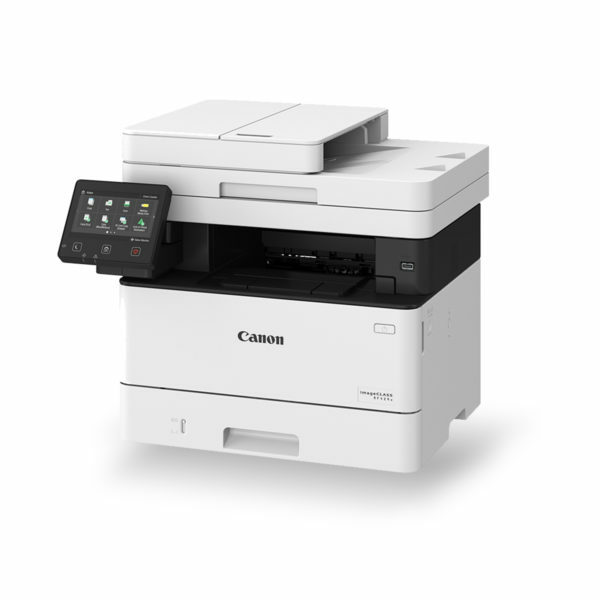 Produce documents with sharp text and smooth greyscale graphics up to 1200 x1200 dpi. Send scans to any PC with network scanning to generate superior colour scanning up to 9600 x 9600 dpi. 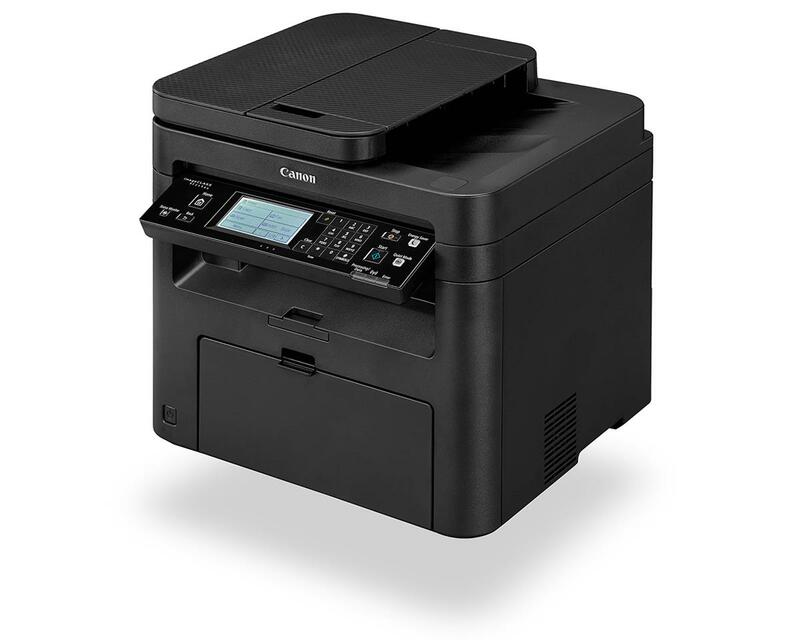 Enjoy the convenience of a professional quality printer, scanner, copier and fax in one space saving device. Ready for sharing via your office network, it’s the ideal choice to increase workflow. With a versatile, tilting display panel and large touch screen LCD, commands are at your fingertips. In Quiet Mode printing can be undertaken in the busiest office with the least disturbance. Easy set-up mode will search for access points to connect to, ensuring trouble free network connections.